For those interested in comparing their Great Run performance with others, finish time doesn’t tell the whole story. Our clever fitness boffins have designed an algorithm that allows you to benchmark yourself against others in a more fair way, taking age, gender, and course elevation into consideration. For those interested in comparing their Great Run performance with others, finish time doesn’t tell the whole story. Our clever fitness boffins have designed an algorithm that allows you to benchmark yourself against others in a more fair way, taking age, gender, and course elevation into consideration. 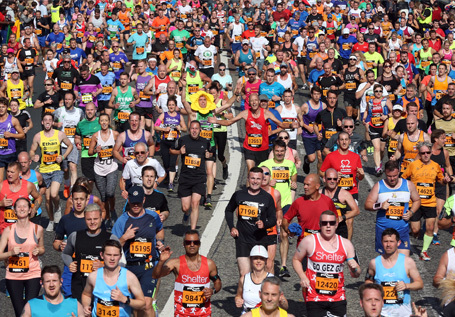 We set ourselves the challenge and analysed over 4 million Great Run event finishes since the first Great North Run in 1981. The result is the GREAT FOR YOU score and grading system. 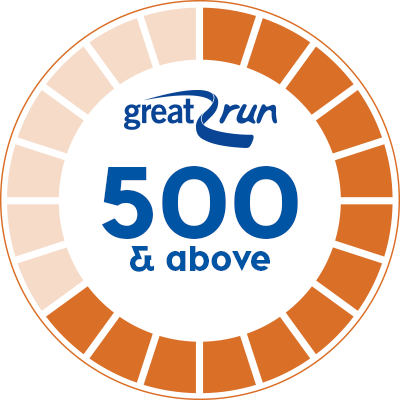 Finishers can now compare their performance against others from the same Great Run event, and also against themselves or others in different events across the Great Run series. Finishers will receive a score out of 1000 and a coloured grade – one of Gold, Silver, Bronze, Green, Blue. For many, finish time is not the primary objective. 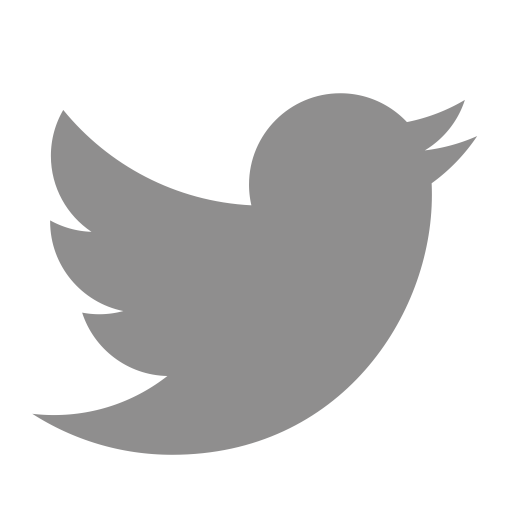 The aim to complete the event, run with friends, get off the couch, raise money for charity, and any and every other reason. You’re GREAT. 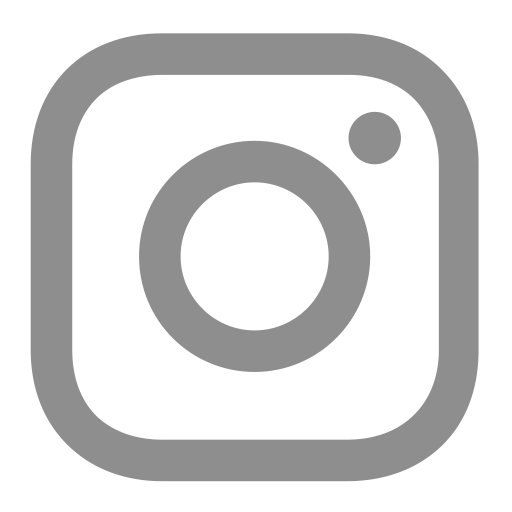 For those perhaps just starting out (or starting again) in their running, or simply enjoying running at your own pace. You’ll likely have ran the whole course without a break so well done and enjoy! Focused runners. 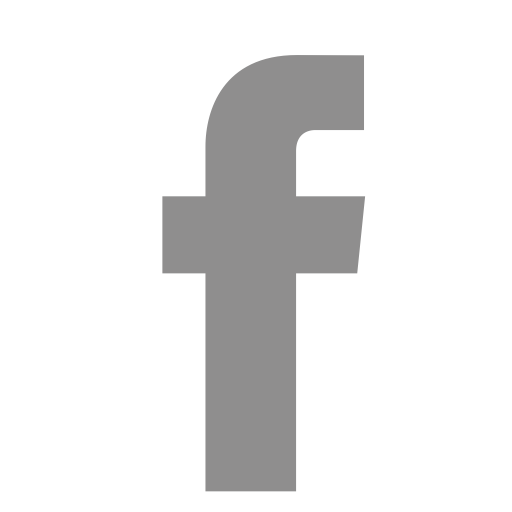 You’re likely to run regularly or have trained for this event. You’re a serious contender. 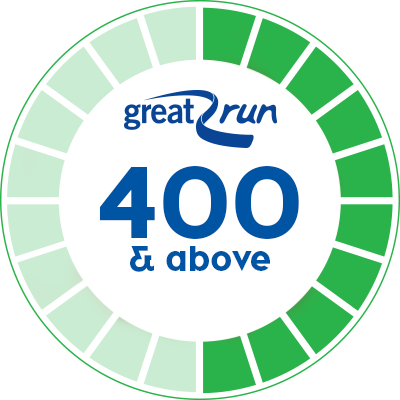 Competitive club runners and those who train to compete regularly will feature in this grade. The best of the best. If you’re in this category you’re mixing it with World and Olympic Champions. Mo Farah watch out! Your score factors in your gender, age, and the event distance, with a unique weighting added to account for the specific route difficulty and generates a score out of 1000. Your grade will place you within a ‘class’ from Blue, Green, Bronze, Silver, and ultimately Gold. 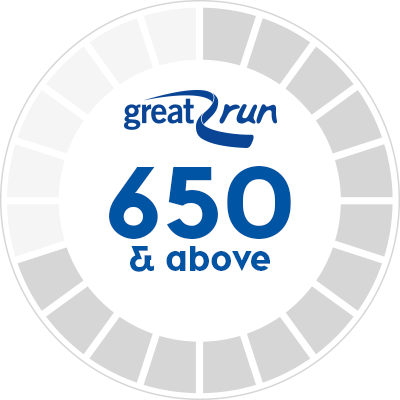 Your Score and Grade are displayed in your GREAT FOR YOU performance badge which you can share on Facebook to celebrate your Great Run with friends. It’s a quick and easy way to judge your level of performance with others. 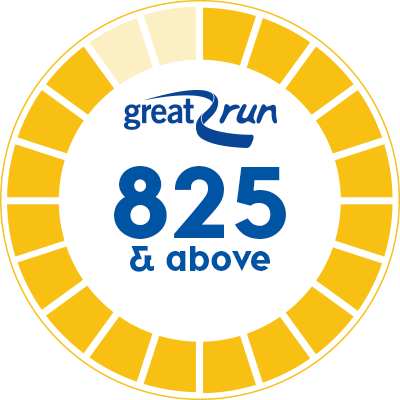 Why not set yourself the challenge to take part in a number of Great Run events in 2017 and compare your progress through your GREAT FOR YOU score? 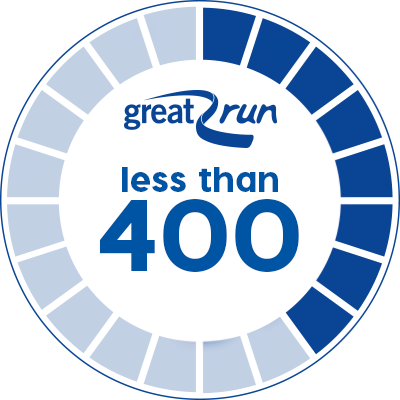 Grab a free training plan and track your progress on greatruntraining.org plus there’s loads of help and advice to support you if you want to run a little more often, a little farther, or even a little faster. We always love to hear from our runners. Keep in touch and share your progress with us on our social media channels.